2018 Membership Meeting Participants – Indiana Constructors, Inc.
There’s still room for more, if you’d like to join us for the 2018 ICI Membership Meeting at the Hyatt Regency Indianapolis on Thursday, Nov. 29. 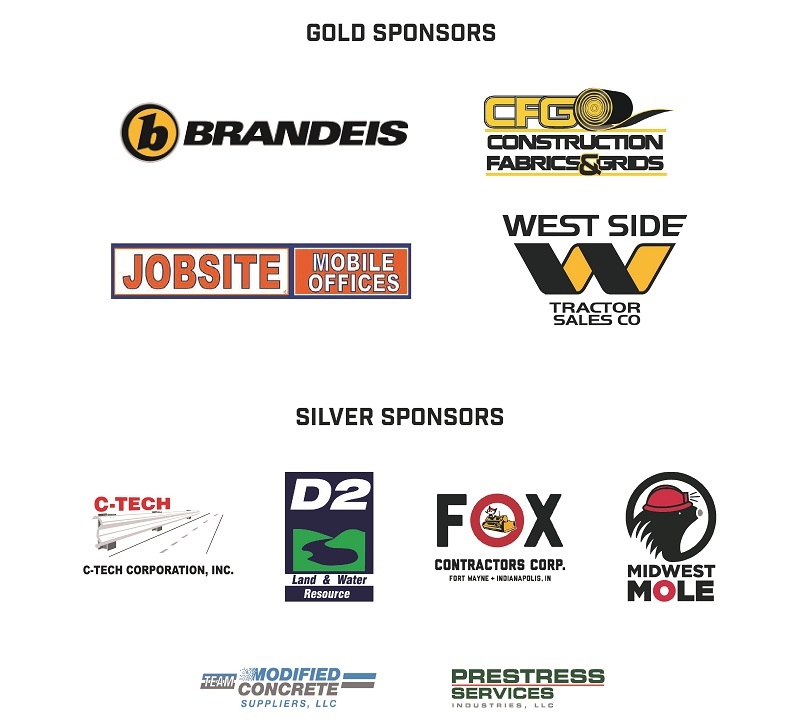 D2 Land and Water Resource, Inc.
Gaunt & Son Asphalt, Inc.
Indiana Ready Mixed Concrete Assoc. Indiana Sign & Barricade, Inc.